Sir Roger Moore, actor, UNICEF Ambassador, author and father passed away this week. 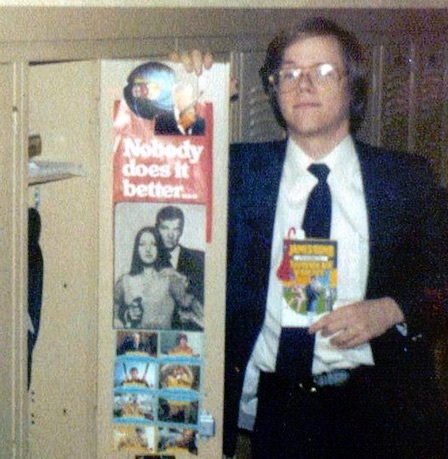 Spybrary Podcast talk about his legacy in this special episode. 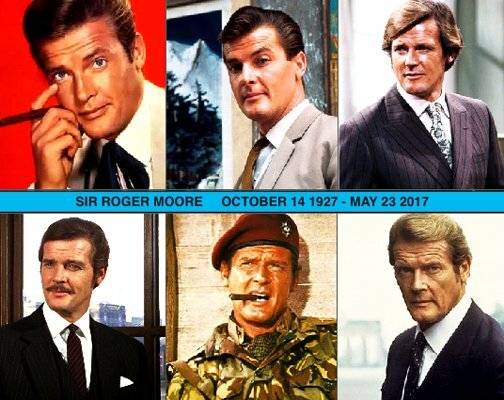 In this Roger Moore special we talk about why we feel Moore was the best Bond, discuss some of the tributes from Sir Roger’s peers and highlight some of the excellent Roger Moore stories that are being shared as well as insights from other Roger Moore fans. The first leading role I ever had as a Bond girl was such a new and frightening world and Roger held my hand and guided me through every process. ‘He taught me about work ethic and humility. He was so funny, kind and thoughtful to everyone around him and in that Roger taught me what a movie star really was and should be. This is an extract, but go and read the whole thing, its a great piece of opinion writing. 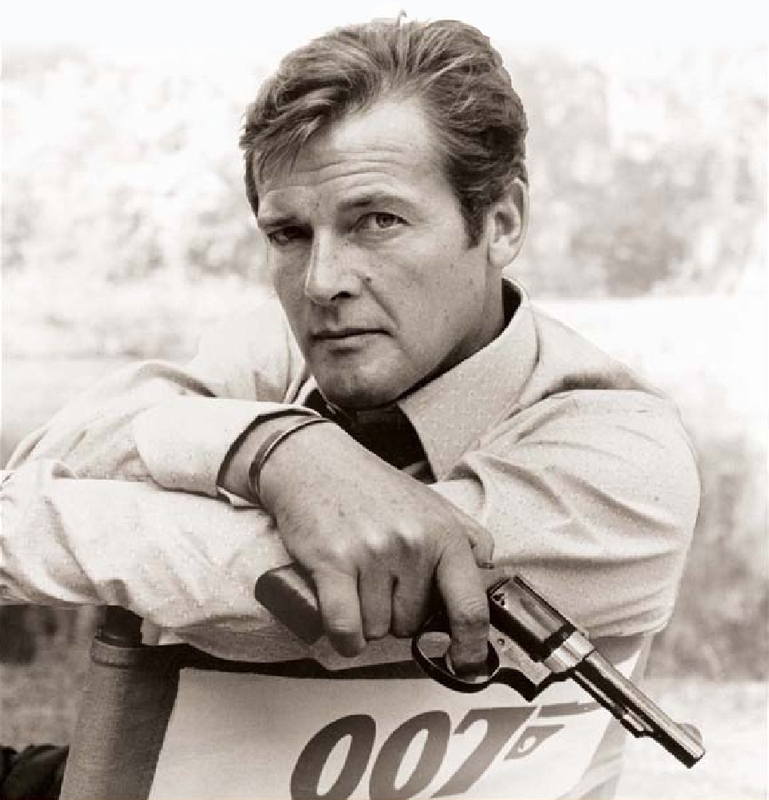 ‘Roger Moore may not have been the screen’s “best” James Bond in terms of realizing Ian Fleming’s literary character, but he is certainly one of the most appealing. He is the one you most want to hang out with. He was my favorite Bond as a kid, and was always the Bond actor I most fancied having a conversation with. Even now, when I’m in the mood for a Bond movie in general but have no specific title in mind, I find myself most frequently putting on a Moore movie—usually For Your Eyes Only (1981), easily in my Top 5 Bond movies. 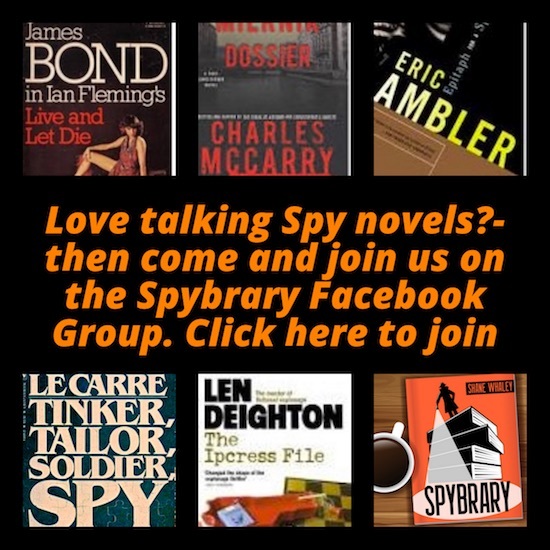 Articles, books and movies referred to during our Roger Moore special edition of the Spybary Spy Podcast. All the Roger Moore 007 movies on blu-ray.